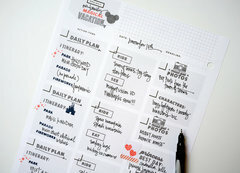 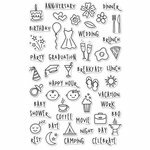 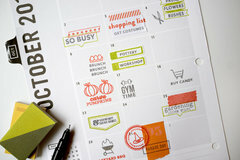 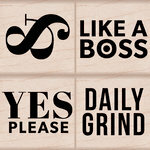 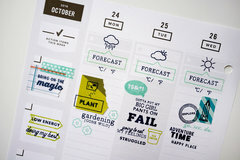 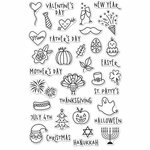 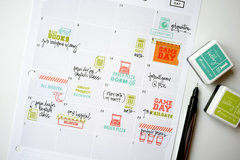 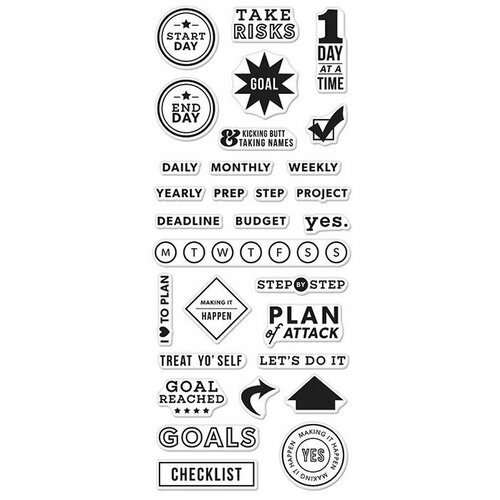 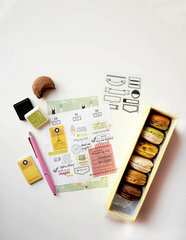 Set and keep track of your deadlines and projects with the Kelly's Goal Planner Clear Acrylic Stamp Set from the Kelly Purkey Collection by Hero Arts! 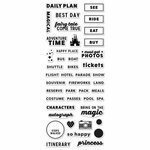 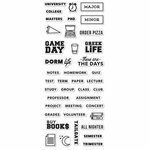 The package includes 30 photopolymer stamps that are made in the USA and measure approximately .5" x .25" to 2.325" x .325". 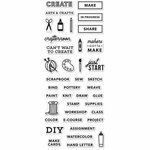 Use them with any acrylic block (sold separately) for easy positioning.